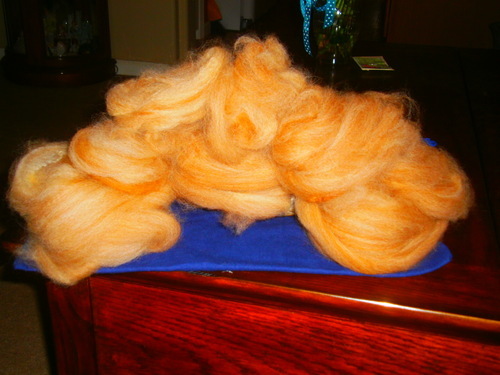 ZAlpaca Ranchoz Fiber Arts & Mill, LLC is an alpaca farm located in Riverton, Wyoming owned by Ruby Ziegler. Prime or Seconds, Your Choice! 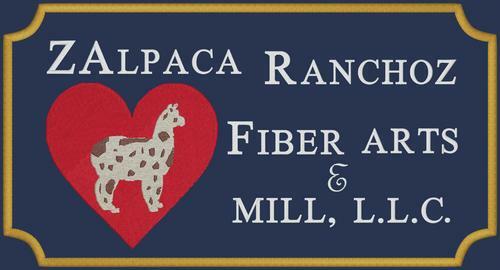 ZAlpaca Ranchoz specializes in Huacaya Appaloosa Marked Alpacas. The very nature of appaloosa marked alpacas is variation in colors and patterns making their fiber uniquely beautiful. 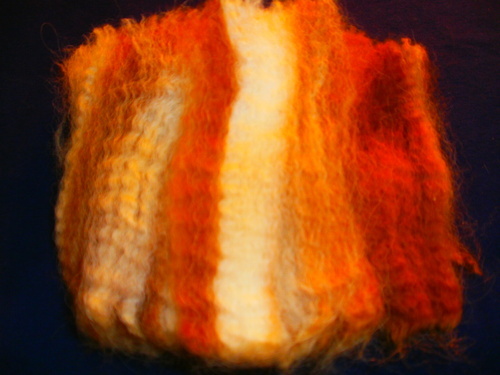 ZAlpaca Ranchoz recognizes and supports all colors and variations Appaloosa alpacas. 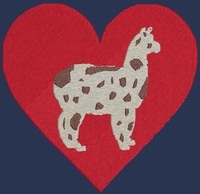 ZAlpaca Ranchoz promotes the education and research of Huacaya Appaloosa Marked alpaca breeding and rejects marketing strategies which attempt to eliminate competition by attempting to invalidate variations of Appaloosa marked alpacas to fraudulently gain a market advantage. Zalpaca Ranchoz has attended the Certified Sorting System training, passed the examination, and is now a Certified Sorter Apprentice. 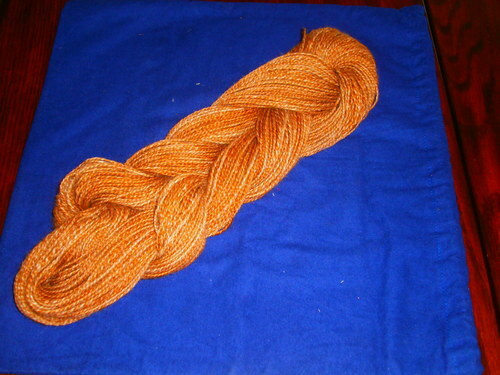 We are ready to calibrate our eyes and start grading and sorting huacaya and suri alpaca fiber. All fiber grades will be confirmed through a fully experienced Certified Sorter, our mentor!! !